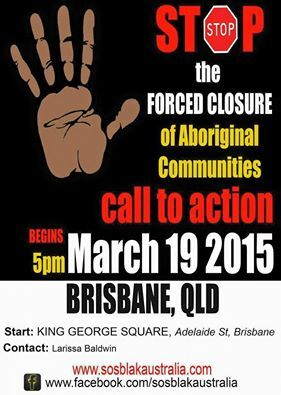 News from our friends in Brisbane of worrying developments in Australia. 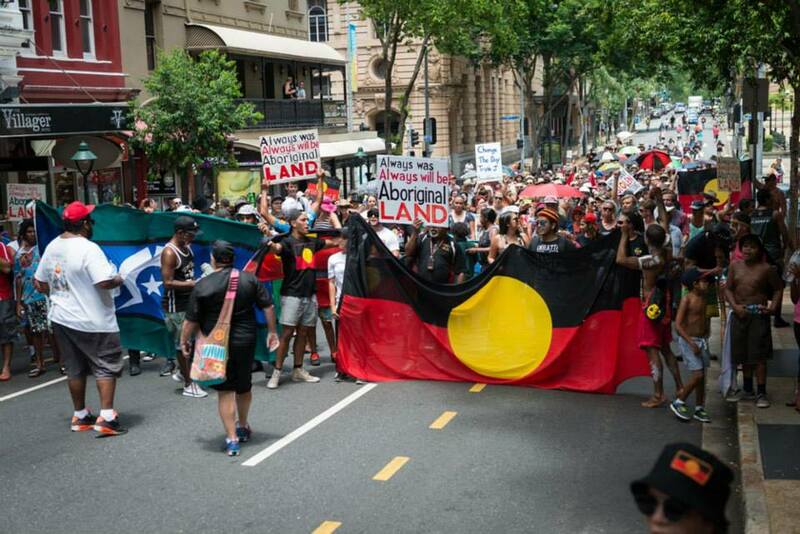 On Thursday 19th March 2015, Australians across the Nation are being asked to celebrate Close the Gap Day – but for many of our countrymen the gap has been significantly widened placing increasing pressure and trauma on our people. Nationwide aboriginal people will stand in solidarity with our WA mob to stop the forced closure of these remote communities. Previous The League of Young Voters say Register Now!